The Ultimate in benchmarked industry standards to make your visit pleasurable. Our friendly staff are constantly striving to make you feel as comfortable as possible. 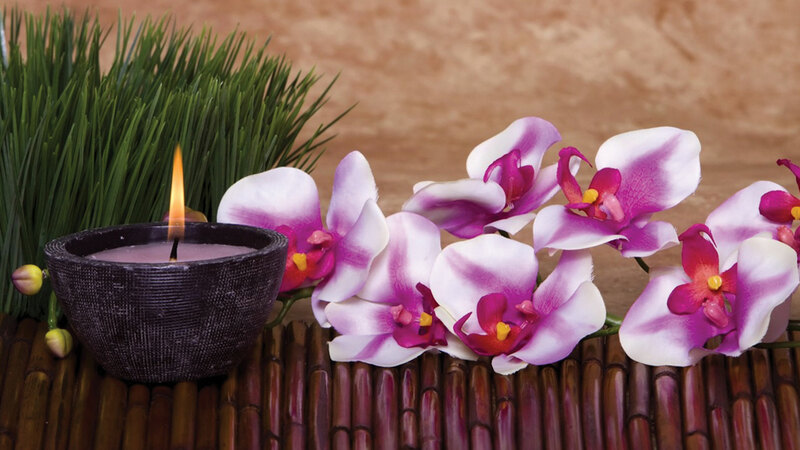 Keep in touch for our monthly spa specials combined with a variety of packages.